In spite of massive surveillance, the “tree sitter” who has been fenced in by security guards since 4 days, has now been successfully replaced, by another activist! 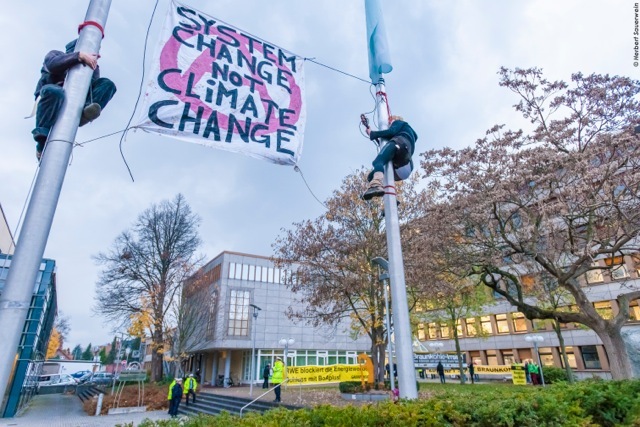 RWE realized that the weather did not permit an eviction yesterday, November 27. So RWE announced to launch a new eviction attempt today. The weather today will be good. Come in great numbers to the vigil taking place in solidarity with the occupants and the preservation of the Hambach Forest! The vigil(s) are on the way north from Buir to the old A4 motorway exit. From the meadow from you can go there with accompaniment. Let us support our comrade numerously! 12 vehicles of the fire brigade are moving towards the prefield of the mine. There, on the edge of the clearcut, one activist is occupying a tree to prevent it from the cutting. After calling all nearby fire brigades, no official seems to know anything about the opperation – at least they say so. 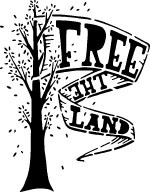 The tree occupation Neuland has been surrounded with a fence today. It has a distance from 40 to 100 meters from the tree. Durimg the day four generators have been placed around the fence for electricity for light during the night. 6 security guards stand around the fence partly armed with sticks. They placed a basket with food below the tree, probably to lure people on the tree down. The used techice is the same for the tree occupation Kelsterbach 2009. The fence has been a good opportunity to talk with the guards and to get to know how bad their contracts and fees are (impressions from the occupation in Kelsterbach). Also for Stuttgart 21 a legendary fence has been used for an art project. Blockades, Injuries, Death Threads and Persistency. The face in and around the Hambach Forest in moving pictures. 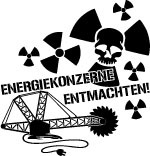 This film is a result of a blockade in the prefield of the open cast mine Hambach, on Oct., 01, 2014. It was the begin of the “No tree falls” Campaign which the Occupations in and around the forest initiated. The blocked company – Heinz-Bert-Kaiser, Abbruch und Erdbewegungen aus 52388 Nörvenich – which is in charge of the demolition of the old coal-trainway helps the expansion of the open coal mine in the hands of RWE. In the morning some activist block the cutting work in Hambach Forest. The police arrest 3 activist. All out except on he is in prison. A prison support group stand in the front of the police station in düren. Other activist visit a meeting about the new coalpowerplant (BoA Plus) near cologne and climp with a banner in front of the house. #Since Nov, 18, 2014 another compa is imprisoned! He was arrested on 18th Nov during a blockade to block harvesting of the forest. He is now accused of criminal assault in the event of the 30th October, like Basti (See: Results from 30.11). He was brought to a custodial judge on Nov, 19. According to the police in Düren he is now transferred to JVA Aachen (prison) and is on remand until he is brought to court. 100 meters distant from a new tree occupation in the cutting area of RWE a harvester has been squatted to block the ongoing fellings. 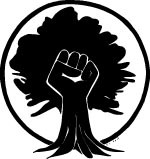 Both occupations are part of the campaign “hands off the trees!” (german: “Kein Baum fällt“), that continues unabatedly in the light of last week’s repression. 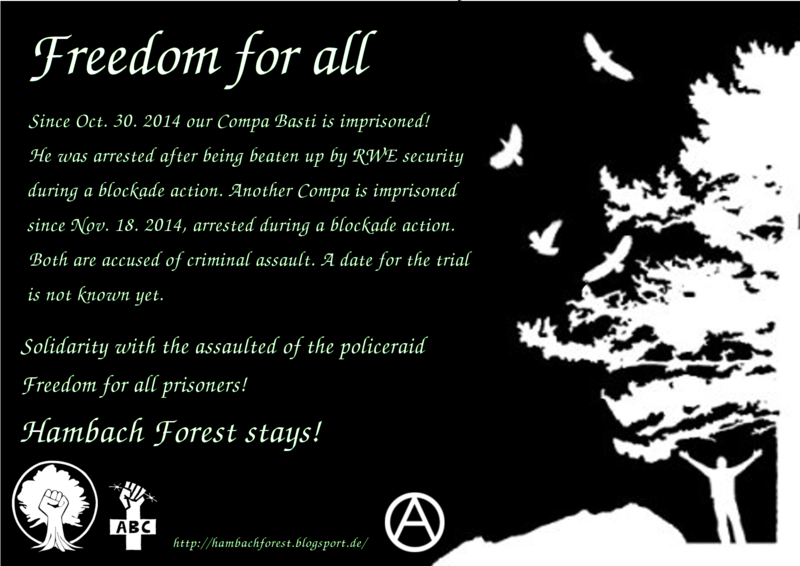 We defend the forest against your violence! 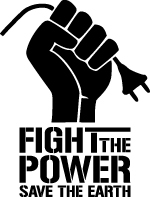 Since Thursday one imprisoned comrade is awaiting trial in Aachen. Please contact us to express your solidarity via post mail. 14:00 Uhr – RWE personel starts cuttings near a tree, that has been occupied four days ago. 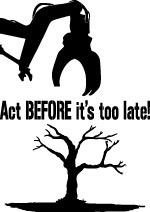 15:00 Uhr – Activists express the imminent danger of people in the trees. 15:30 Uhr – A harvester is blocked by four persons. 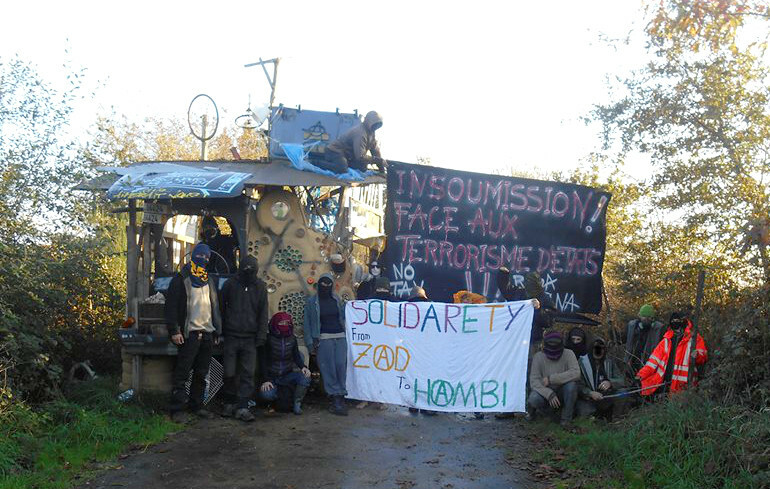 16:00 Uhr – Private security guards retreat from the tree occupation to gather at the squatted vehicle. They are armed with iron tonfas as usual. 16:30 Uhr – police approaches forest with several patrol cars.